Engine flushing system installed to clean out all salt water each time the boat has been used. One of the later examples of this sought after classic quality build with certificate of conformity. The present owner bought this boat in 2011 where she had been dry stored and lifted in when required. She is now on a lovely marina berth near Collioure near Perpignan. Reluctant sale, not being used. A trailer is available subject to separate negotiation. 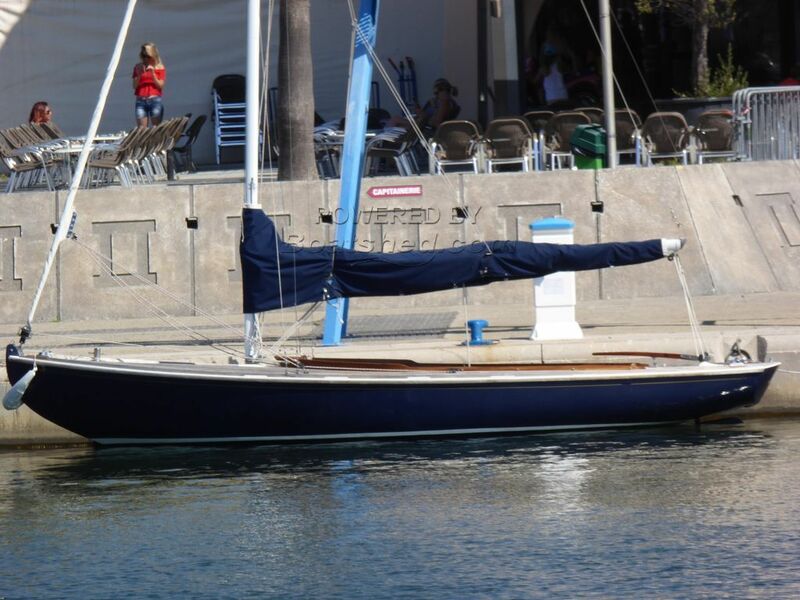 This Latitude 46 Tofinou 7 Lifting Keel has been personally photographed and viewed by a representative of Boatshed Sud Med. Click here for contact details.